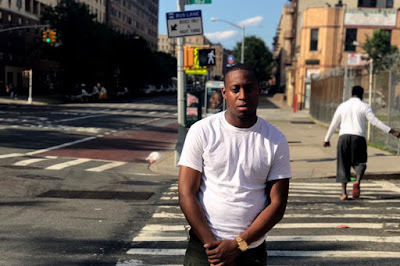 Bronx born, Webster Ave raised. 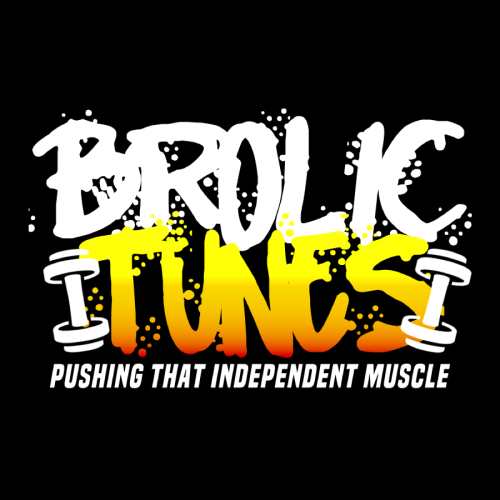 The new wave bringing you a different type of energy. 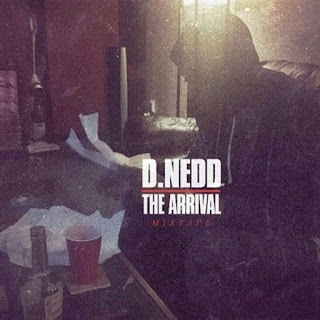 D Nedd, a young talented rapper who recently released his first ever solo project 'The Arrival', is looking to take his name and platform to the next level with his catchy hooks and melodic flow. D NEDD LOOKING TO BRING IT BACK TO THE BRONX WITH THIS ONE🔥🔥🔥 TUNE IN AND DOWNLOAD THE MIXTAPE HERE!!!! 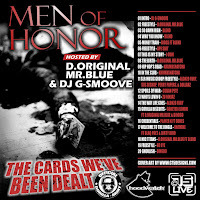 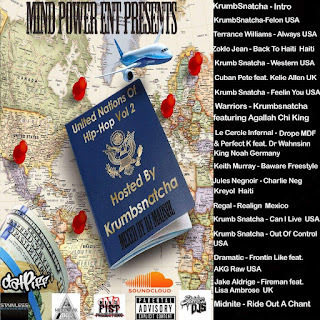 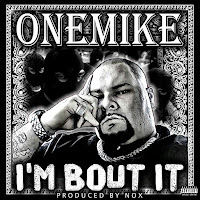 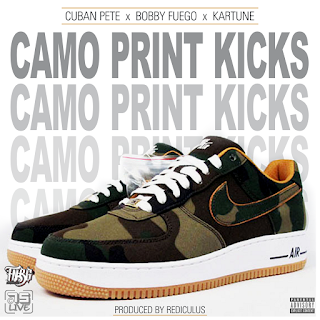 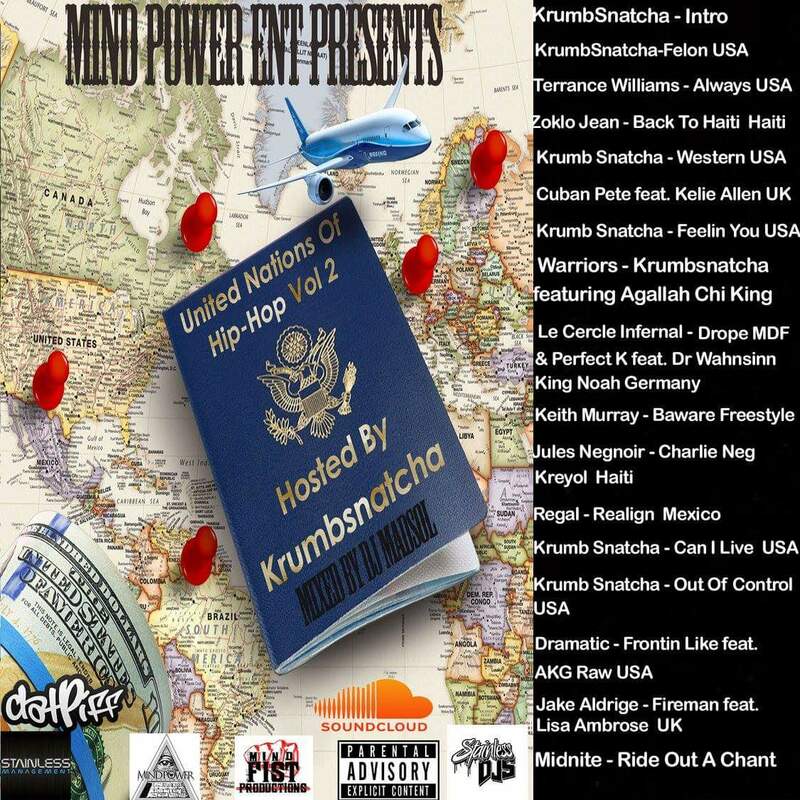 It features Krumb Snatcha, Terrance Williams, Zoklo Jean, Cuban Pete (C75 Live) feat. 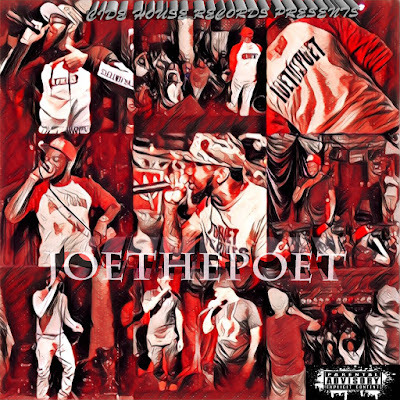 Kellie Allen, Agallah, Chi King, Drope MDF & Perfect K feat. 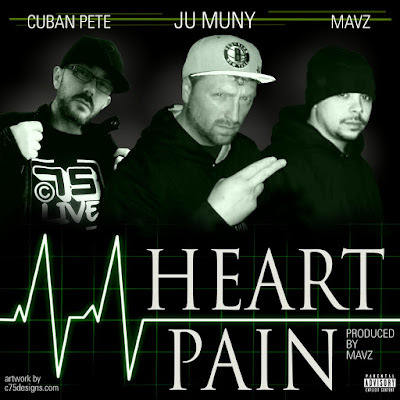 Dr Wahnsinn King Noah, Keith Murray, Jules Negnoir, Regal, Dramatic feat AKG, Jake Aldrige feat Lisa Ambrose, and Midnite. 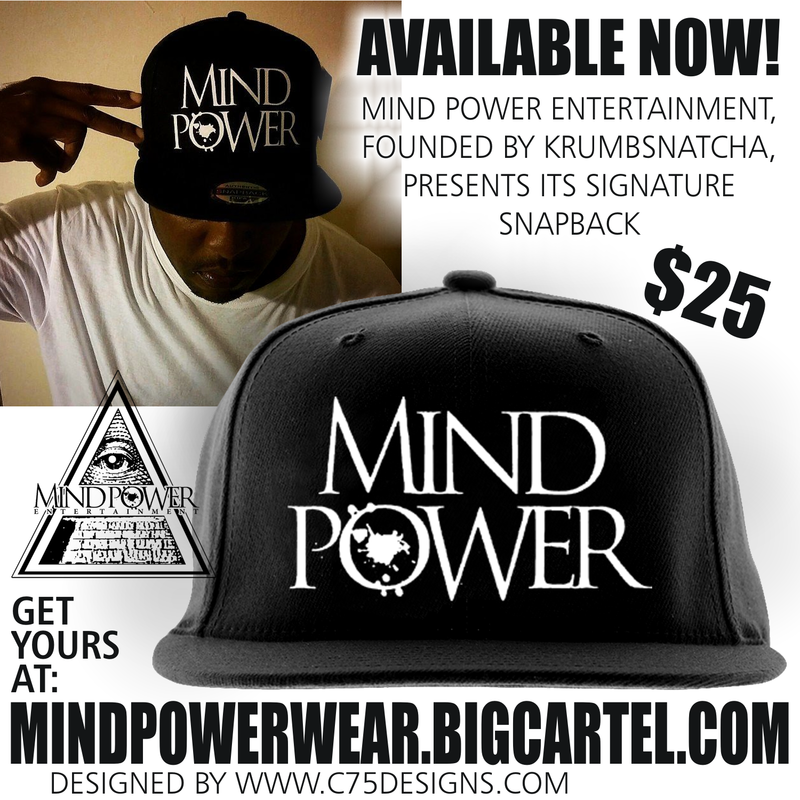 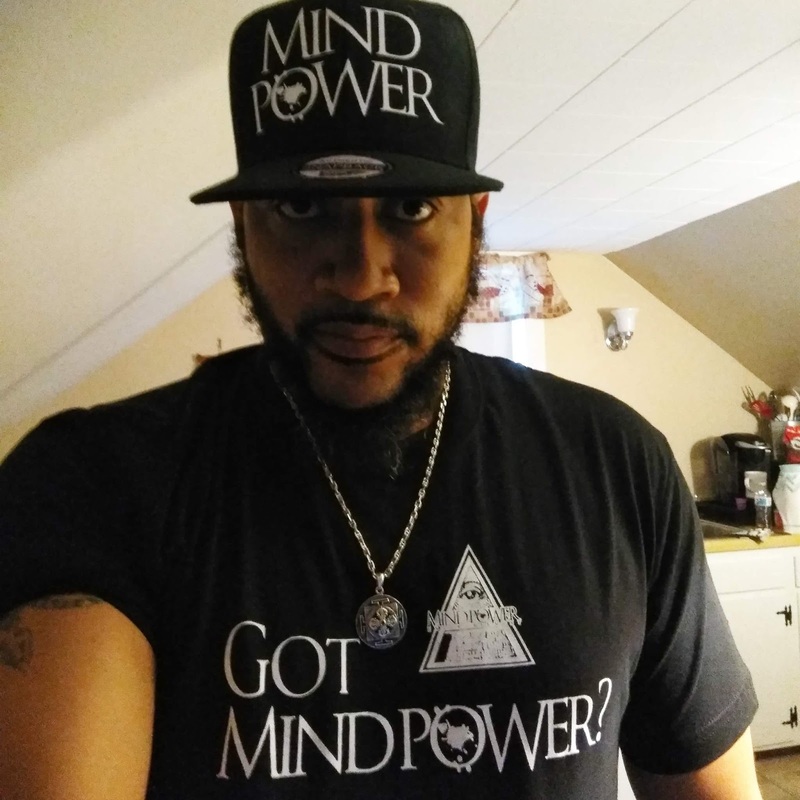 The range is designed by C75 Designs in conjunction with Krumbsnatcha and Mind Power Entertainment.